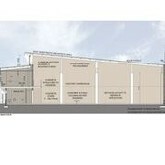 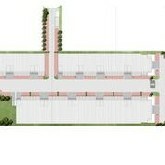 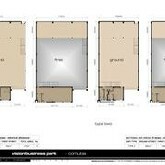 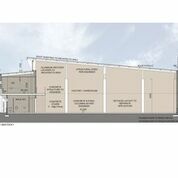 5 Various combinations within this new mini warehouse development to rent. 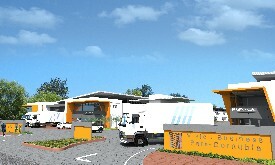 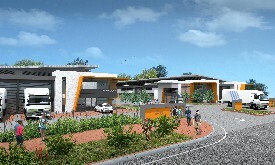 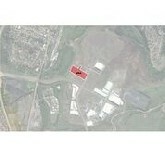 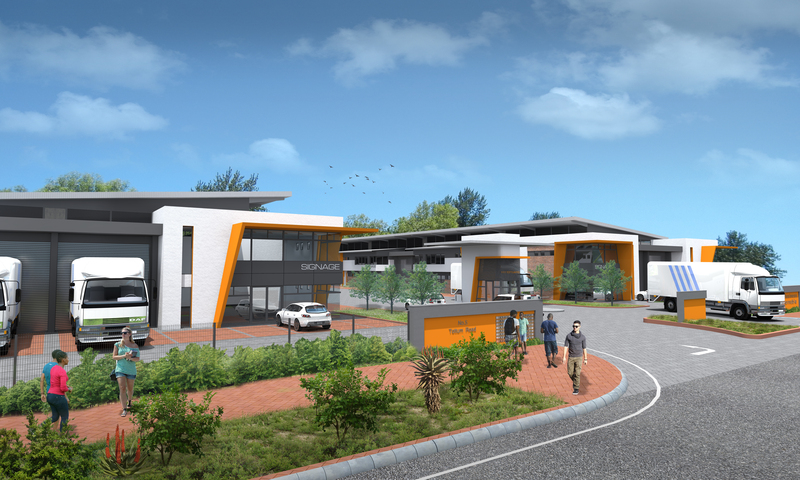 Situated in the industrial zone of Cornubia / Mt Edgecombe. 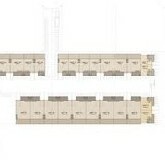 The units vary from 287 sqm to 823 sqm inclusive of ground floor, first floor offices and a mezzanine. 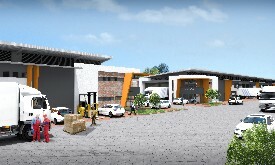 Rental price from R77 per sqm to R85 per sqm.